TeamPP Girls Lax Elite is our comprehensive elite girls lacrosse college prep program that competes in fall and winter college 4v4 and 7v7 tournaments. 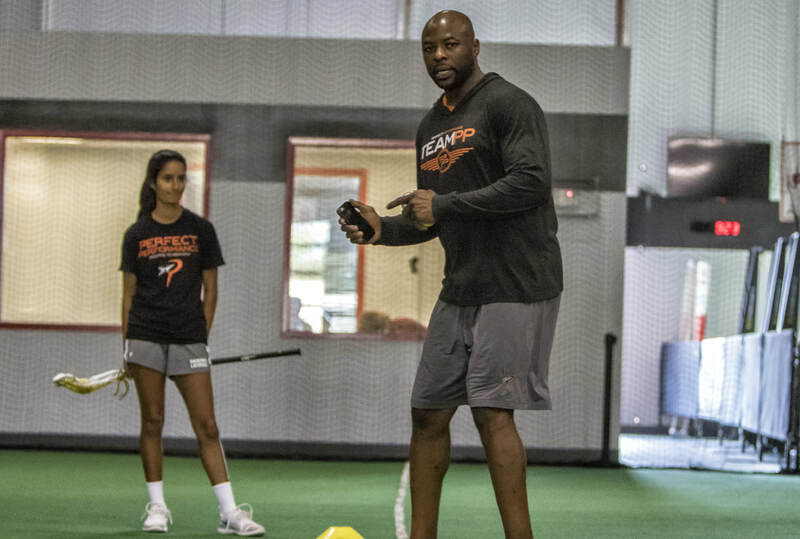 We also host practices, skills training sessions and performance training sessions to prepare the girls for their senior high school season as well as their freshman college fall program. Our platform acts as a bridge between the high school girl’s lacrosse player and the rising college women’s lacrosse player. Our goal is to challenge the committed senior high school lacrosse player and prepare her for the rigors of college lacrosse. 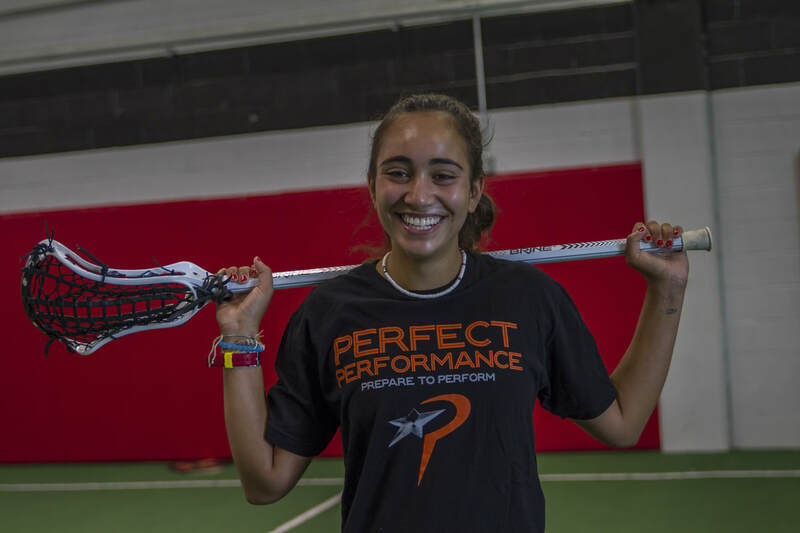 Q: Why should I choose to play for TeamPP Girls Lax? A: Our teams will focus on training, development and competition to prepare the elite, committed high school girls lacrosse player for college. A: The team will in 4-6 tournaments during the course of the fall and winter. Tournaments will be hosted at Delaware, Hofstra, UPenn, Georgetown, Duke and UNC. Q: Who is eligible to play on the team? A: We are looking for committed senior high school girls to play on the team. A: There will be 10-12 athletes on each team. A: Yes, there is a financial commitment to play on the team. However, the fees are la carte and you pay for what you use. A: The team will practice one day per week. A: The practices will be held in the facility or at a field in Northern Virginia. A: Parents will be responsible for driving athletes to the tournaments or we can rent a van to transport girls to the tournament.